May the last days of 2014 be Golden! As we wrap up this year I would like to THANK everyone that danced, partied, shared Korean food & created with me. It was the year I got reconnected with both my Korean and my Swedish roots. After making the important trip back to the country of my birth with the help of my family, friends and supporters, got to learn about the culture and also teach I feel ready for 2015 and the adventures it will bring. Before the year is over I have some exciting events I would like to share with you, scroll down for more info. 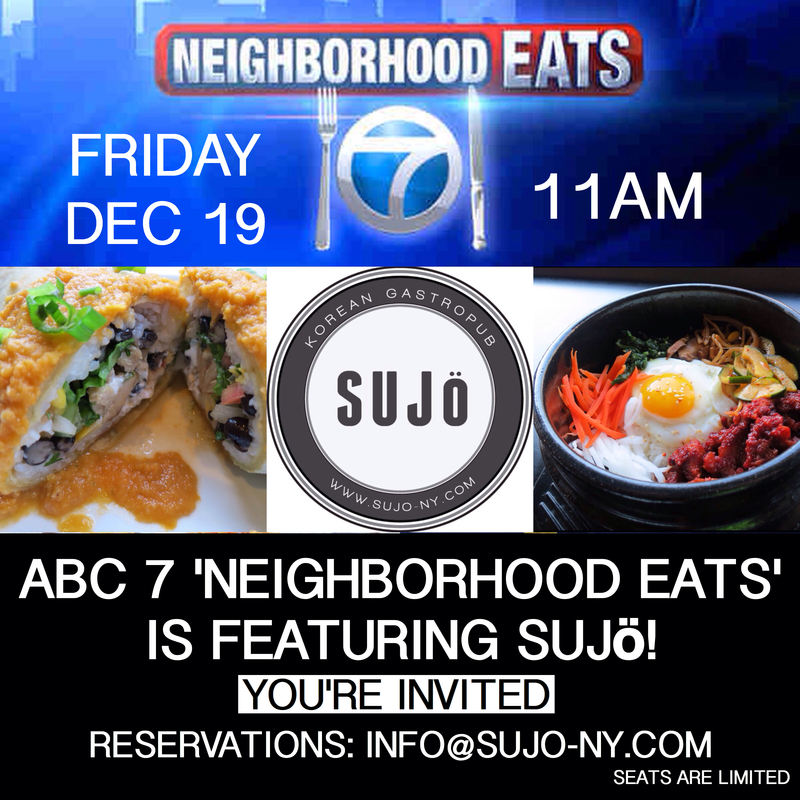 Very excited about the fact that ABC 7 Eyewitness News reporter Lauren Glassberg will visit SUJö tomorrow Fri and shoot an episode of ‘Neighborhood Eats’. Email me ASAP if you would like to join the shoot and have lunch (on the house) at 11am! Please show your support by following the pages: Instagram @sujonyc, Facebook & Twitter @sujobk and use #sujonyc. 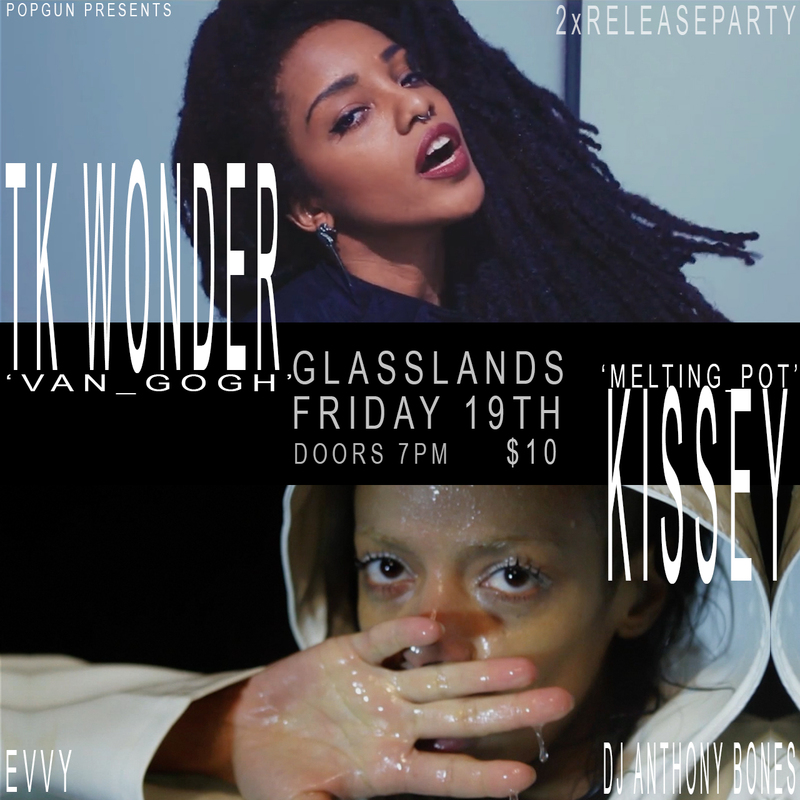 Address: 177 Bedford Ave. btw N 7th & N 8th st. L train to Bedford Ave.
I’ll be DJing for Kissey as we return to Glasslands (289 Kent ave) in Williamsburg for the last show there before they close down for good. The amazing artist TK Wonder, Evvy & DJ Anothony Bones will also perform. Check out Kissey‘s new music video for ‘Melting Pot’ that I choreographed and dancing in. The video premiered on the Hunger Magazine site. The song is also featured in the “Dear White People“ movie! ‘Melting Pot’ is very different from what I usually choreograph but I love challenges and also the challenge of dancing in waterfall in a rainstorm in the middle of the night. The result made it all worth it. I am very proud and happy to work with a brave artist like Kissey. Shouts to the team, director Andrey Piontkovski, stylist Karolina Brock, mua Yuco Aoki and fellow dancer Midori Mano. Wed Dec 24 DJ Autograph & DJ Petra will spin at Louie & Chan (303 Broome st.). Everything from Hip Hop classics to the latest Dancehall, dance vibes way up and stay UP! 10pm-4am. NO Cover, 21 w I.D. Mandatory coat check ($3). 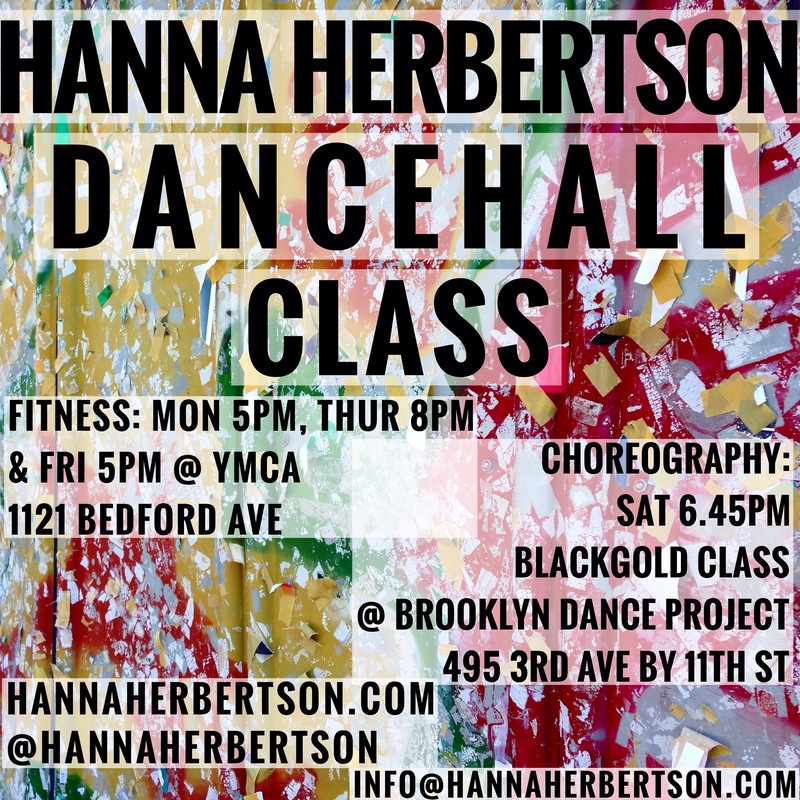 Click HERE to watch a Dancehall Fusion class video. 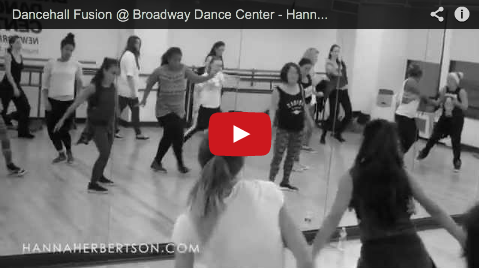 Filmed at Broadway Dance Center.